Blood pressure is basically the force your blood puts on the arteries it travels through. 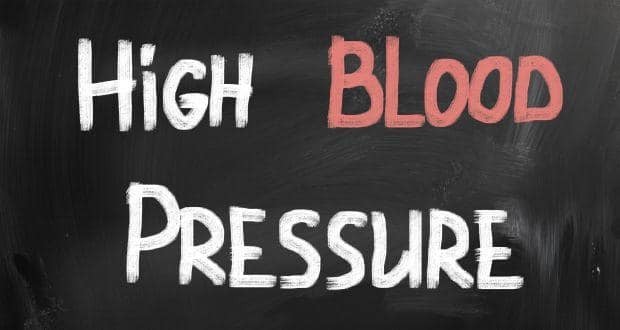 When this pressure is high, the condition is called hypertension or high blood pressure. This is undoubtedly a serious condition which can lead to heart disease. Your blood pressure is normal if it is 120/80 mm Hg. Having BP reading more than that is considered high. If you are suffering from this medical condition, symptoms like headache, blurred vision, nausea, shortness of breath, and dizziness will persist. Anything from high salt intake to abnormality in your arteries can cause the problem of high blood pressure. Luckily, there are effective natural ways to prevent this condition. Read on to know about them. Indulge in regular exercise:Workout improves your heart function and helps in efficient flow of blood putting low pressure in arteries.